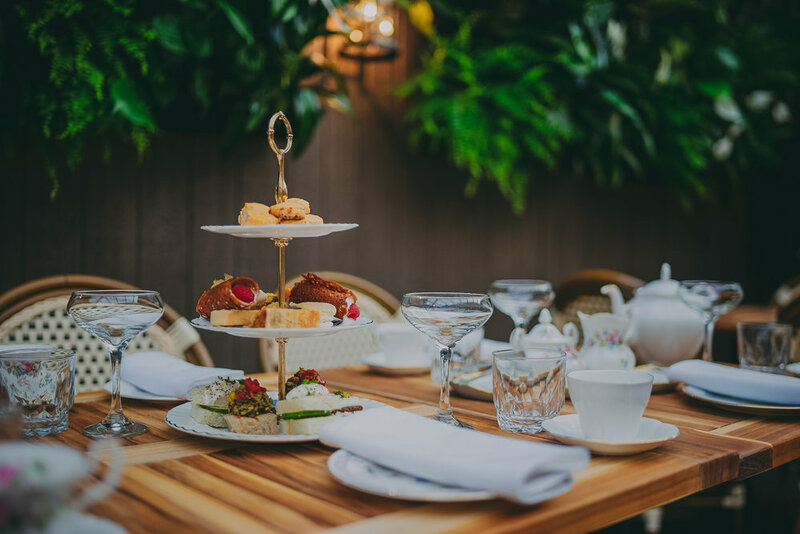 Tea is not only the national drink of England but a meal unto itself, high tea or cream tea is an essential part of the British identity, a meal between lunch and dinner usually taken in the afternoon, and weather permitting, in the garden. Unfortunately, in Montreal, weather is rarely permitting. 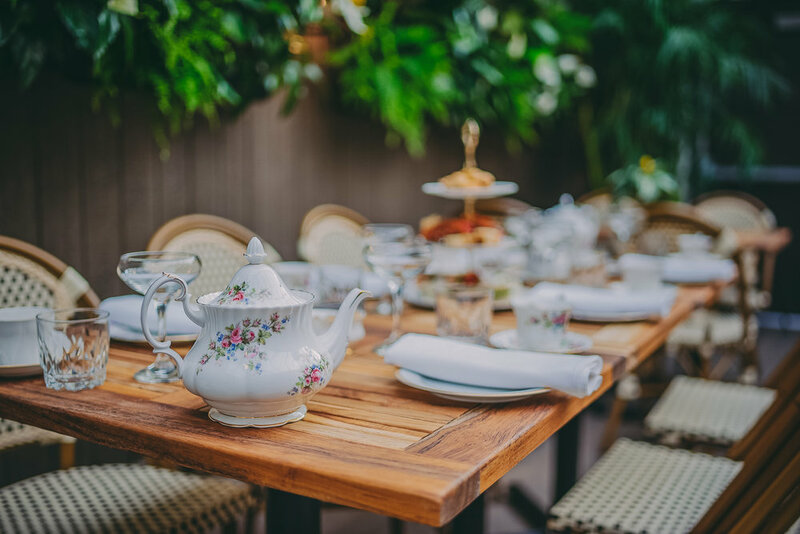 So, we have built out a four-season solarium on the second floor of the Pub and offer the full high tea experience on Sunday afternoons. As demand grows, as we’re sure it will, we will be expanding to two services on Sundays and then to Saturday and beyond. 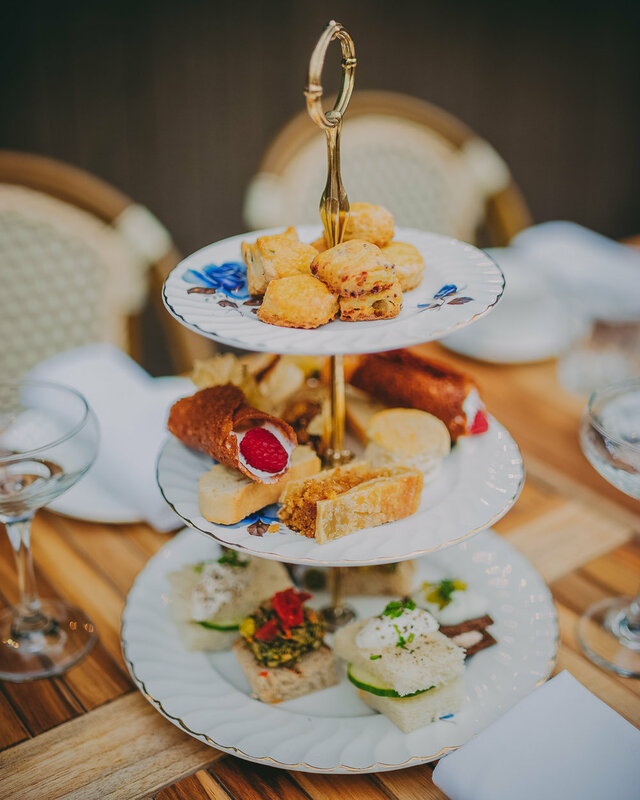 Tea will be comprised of two layered platters, one of sandwiches and other savouries, the other of scones and classic British sweets. And, of course there will be a choice of Tea, served in Bone china in true English fashion. And for those in a celebratory mood, a choice of sparkling wine and champagne will be available from our cart. 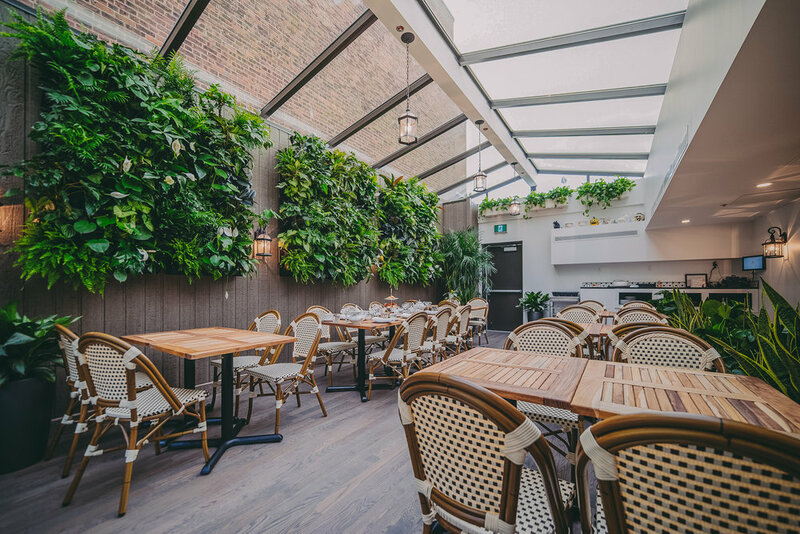 Sunday afternoons by reservation only. Also available any afternoon of the week for groups of 15 plus.